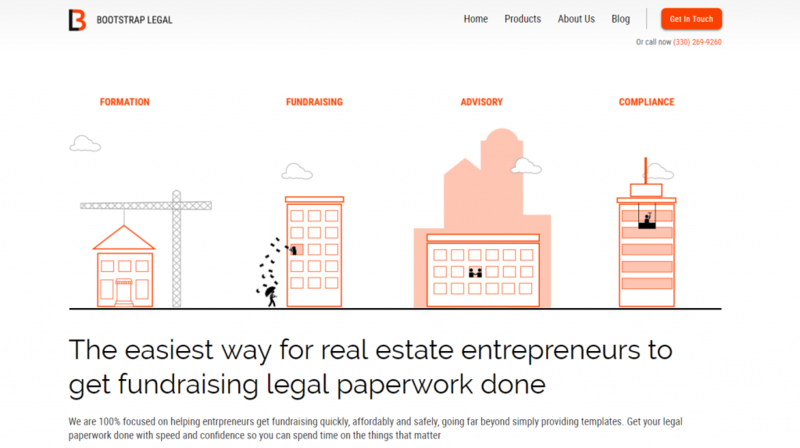 A legal and financial technology startup, Bootstrap Legal, is today launching online software that uses artificial intelligence to automate the drafting of legal paperwork for real estate investors raising capital for projects in the range of $2 million or less. The bot is targeted at real estate investors who are originating private equity, crowdfunding and syndication offerings and who want to get the legal paperwork done more quickly and affordably than through the traditional law firm route. 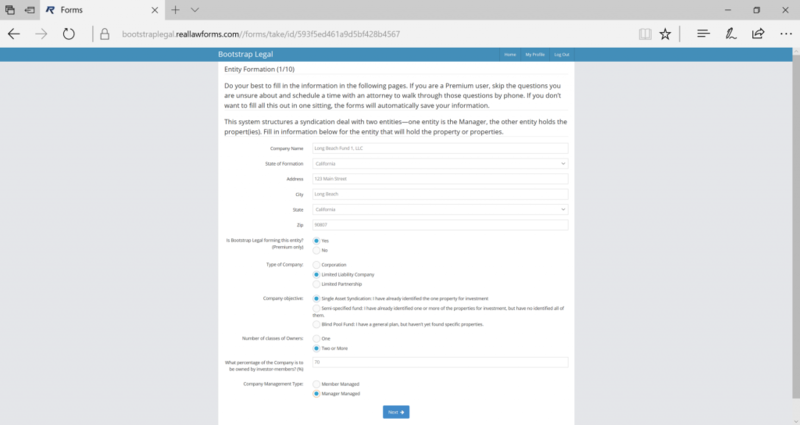 Users of the Bootstrap Bot answer a series of questions about their real estate project. Within 48 hours of completing the questions, they receive the requisite private placement memorandum (PPM) and other legal documents by email. The documents are “attorney-grade” and are reviewed by an attorney prior to delivery. 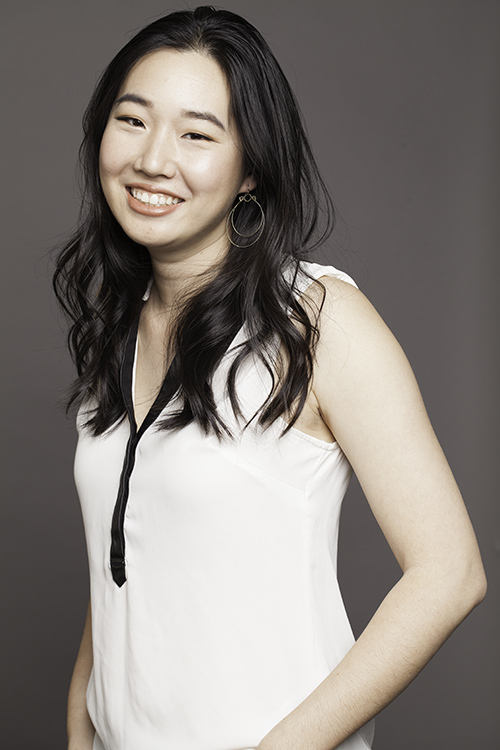 The company was started by Amy Wan, a real estate securities attorney in Los Angeles. Prior to founding Bootstrap Legal, Wan was a partner at Trowbridge Sidoti, a firm that concentrates in crowdfunding for real estate businesses, and general counsel at Patch of Land, a real estate crowdfunding platform. The ABA Journal named her one of 10 Women to Watch in Legal Tech, and she co-founded Legal Hackers LA, a meetup group that facilitates discussion around the intersection of law and technology. In her law practice, Wan told me during a conversation yesterday, she came to see that many of her clients had the same two concerns. One was that they needed their legal documents quickly, in order to maximize their time to raise capital for a project prior to close of escrow. The other was that many could not afford to hire a lawyer for their smaller deals, because the legal fees would significantly cut into whatever they might make on the deal. The minimum legal fees for such a deal would be $10,000 to $15,000 per $1 million, she said, and fees can go as high as $150,000. For investors unwilling or unable to pay those fees, their only options were to use do-it-yourself online forms, to recycle previously used forms, or to go without. Investors are guided through a series of questions to create the appropriate legal forms. She describes Bootstrap Legal as like TurboTax for real estate fundraising documents. The expert system guides investors through a series of questions that are then used to create the appropriate legal forms. But the company’s approach to creating legal forms is not purely robotic. Rather, Wan describes it as a “robot plus attorney” approach. Users always have the option of consulting with an attorney about questions they may have. At any time, even before deciding to create a form, a user may schedule a consultation with an attorney at the rate of $50 for 15 minutes. $5,000, the Basic plan, provides access to the bot to create a PPM, a subscription agreement, and operating agreements. As noted, every document will be reviewed by an attorney before it is sent to the investor. $7,500, the Premium plan, includes everything in Basic, plus access to an attorney, entity formation, compliance guides, post-offering compliance, and one revision. The Custom plan is tailored to the investor’s needs, with ongoing attorney access and more one-on-one attention. For now, Wan herself will be the attorney reviewing the documents and consulting with the investors. She wants to be the hands-on lawyer as the product launches so that she can monitor what happens and see what needs to be improved or refined. Eventually, she will contract out some of the work to other attorneys. In launching Bootstrap Legal, Wan is being assisted by an advisory board that consists of Allen Rodriguez, cofounder of the legal marketing agency ONE400 and former director of attorney services at LegalZoom; Cam Kashani, cofounder and CEO of startup accelerator COACCEL; and Kendrick Nguyen, cofounder and CEO of crowdfunding platform Republic and former general counsel of AngelList.